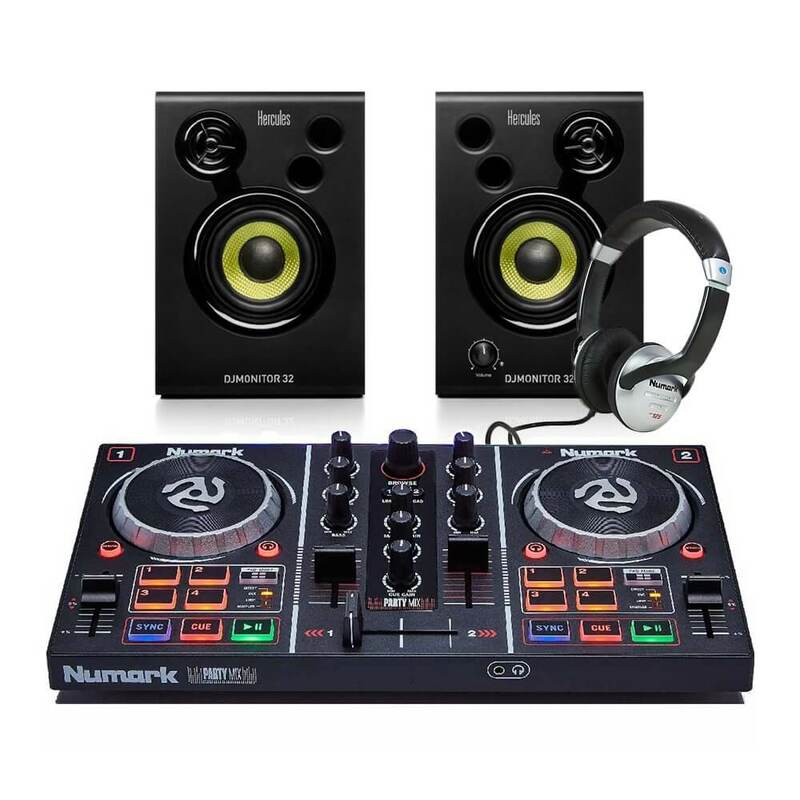 This bundle includes; 1x Numark Party Mix DJ Controller, 1x Hercules DJMonitor 32 Speaker Set, and 1x Numark HF125 DJ Headphones. 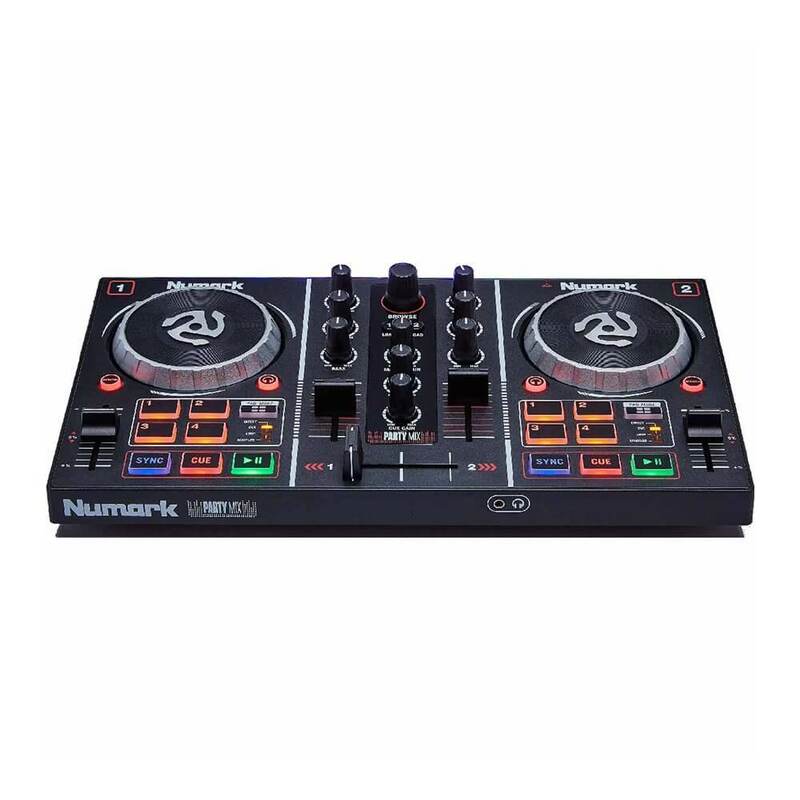 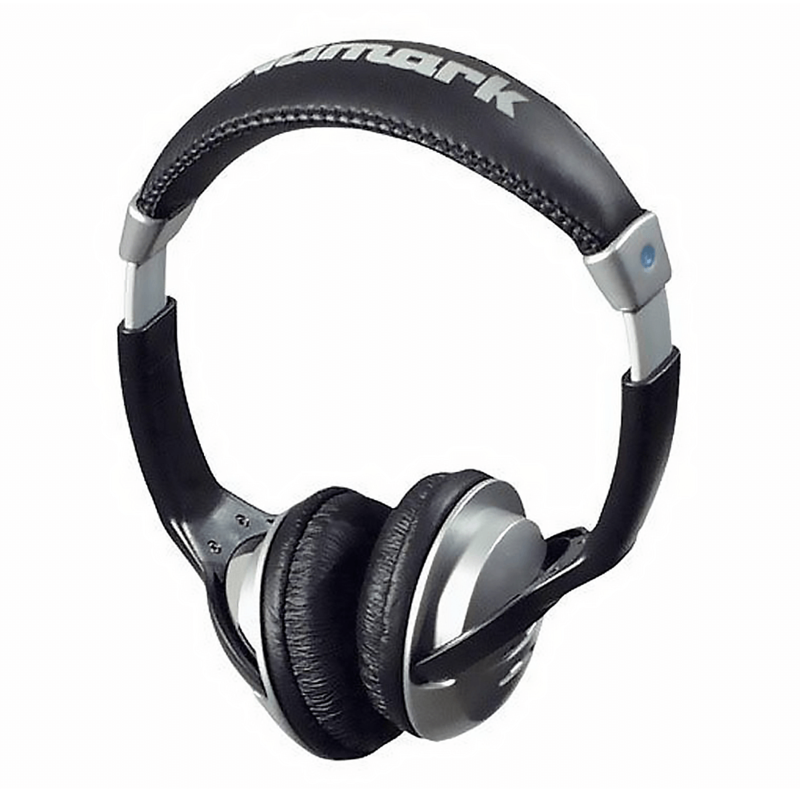 Numark Party Mix DJ Controller with Built-In Light Show & Numark HF125 DJ Headphones. 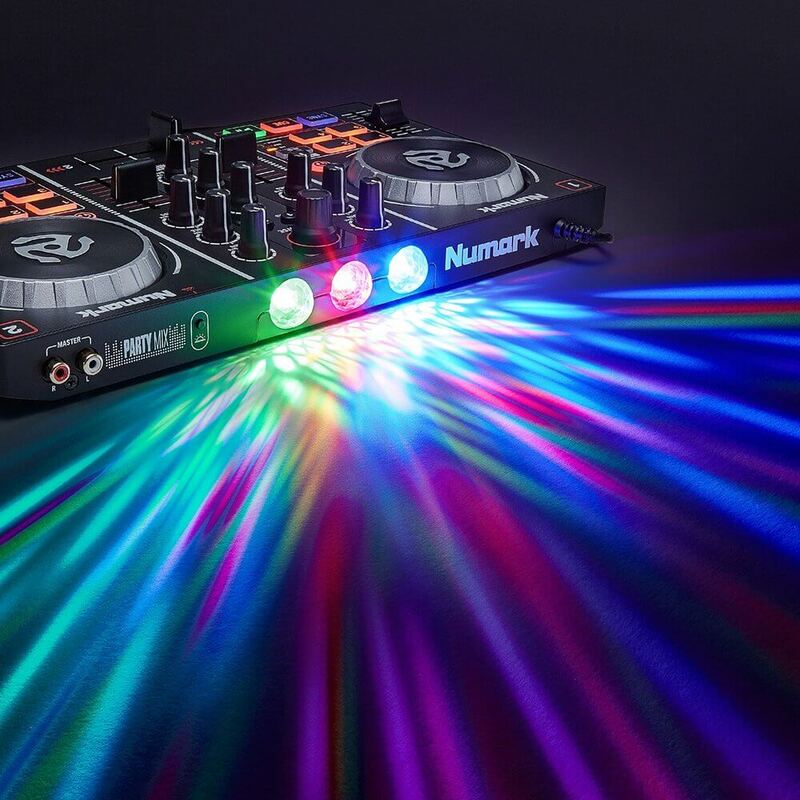 The Numark Party Mix is a DJ Controller with a big difference - it features a built-in light show on the back of the unit that can give any occasion an instant party atmosphere! 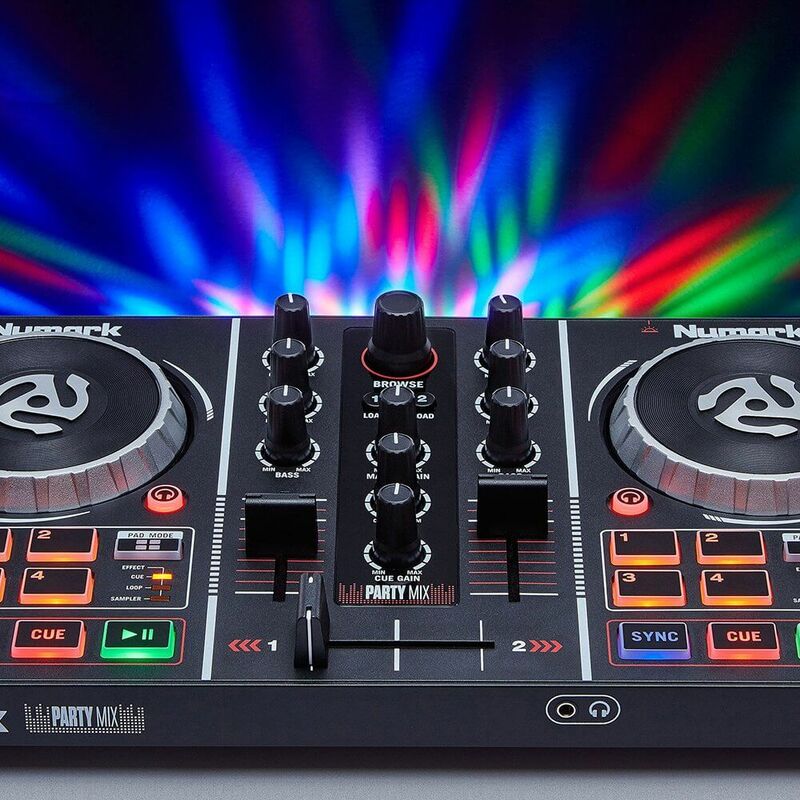 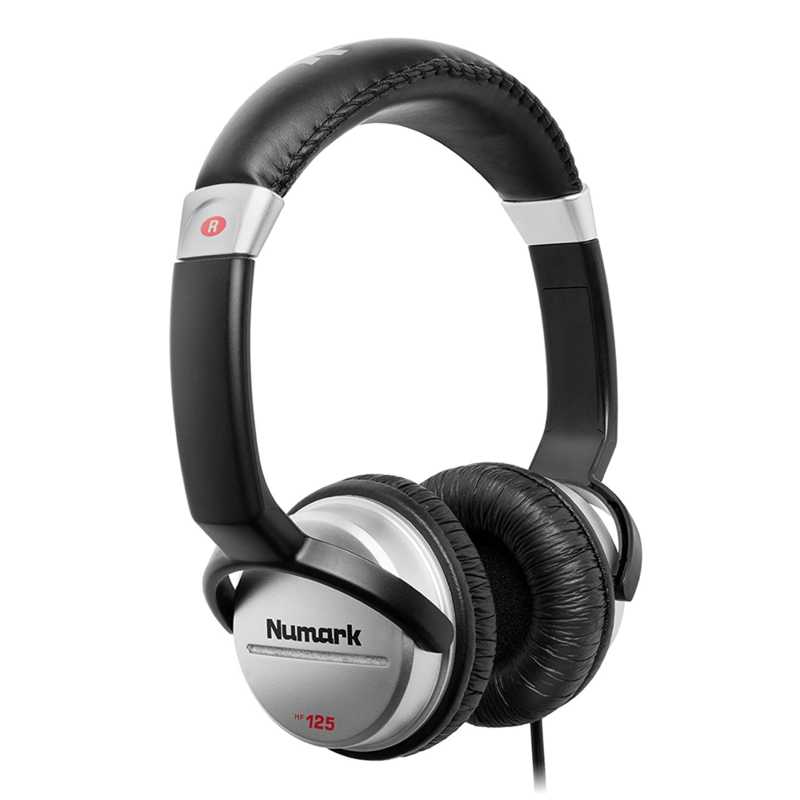 With its backlit sync control, anyone can step up and be the DJ with Numarks Party Mix. 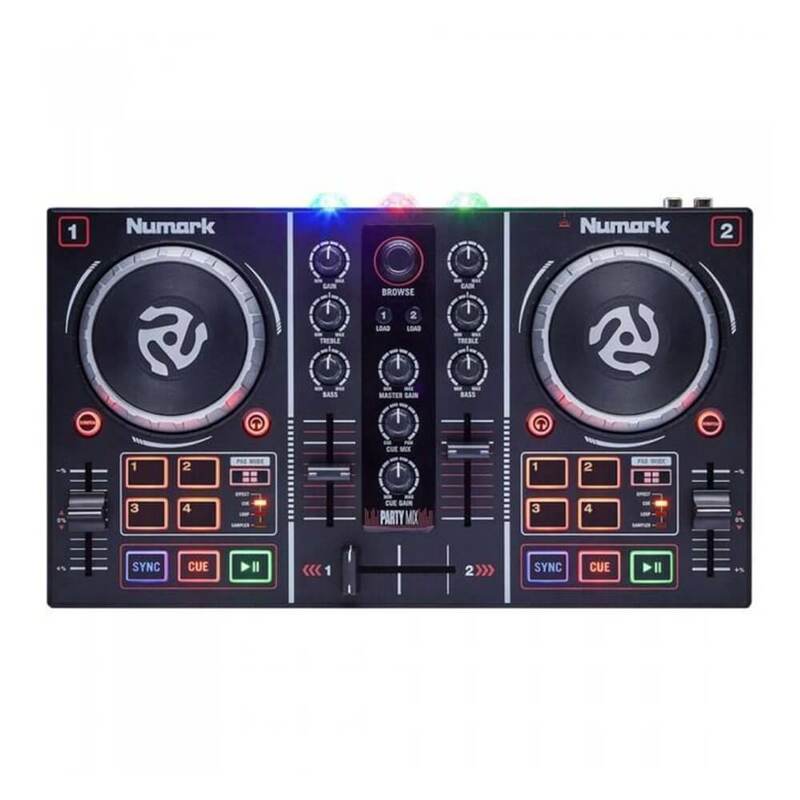 With the feel of a professional DJ controller and the added light show, anyone using this controller will instantly feel like a true DJ. 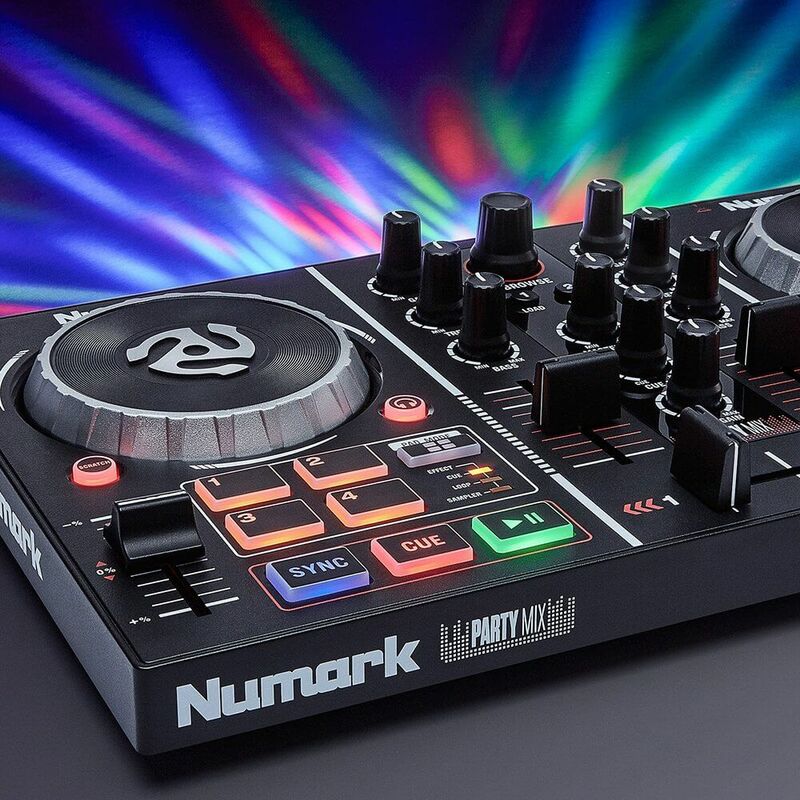 With its full-sized chassis complete with dual scratch platters and slider controls, Party Mix delivers a genuine DJ experience for enthusiasts at any level of proficiency. 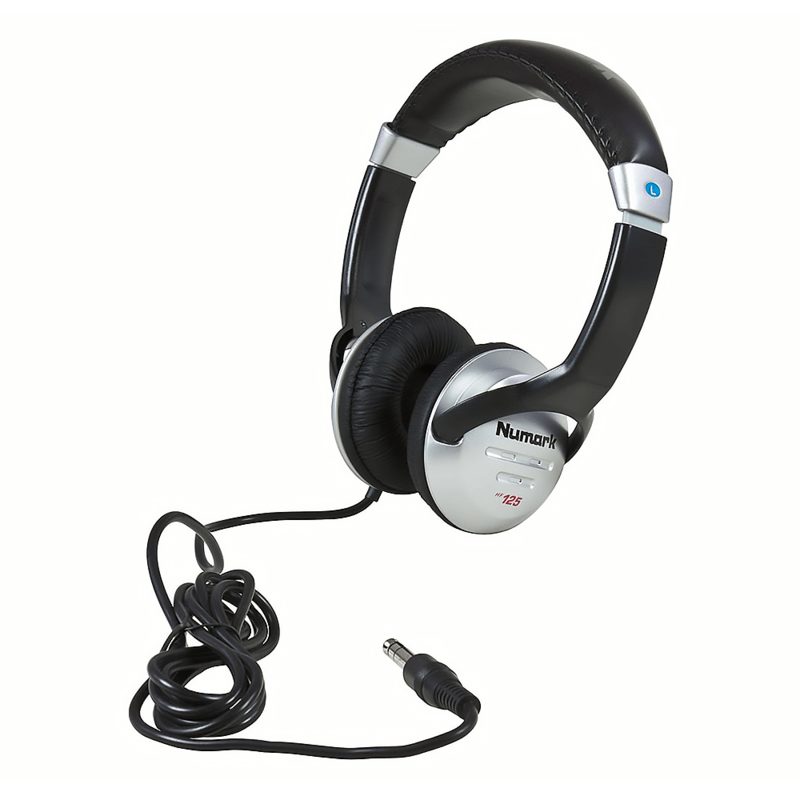 Aspiring DJs will able to seamlessly use their iTunes collection in the included software. 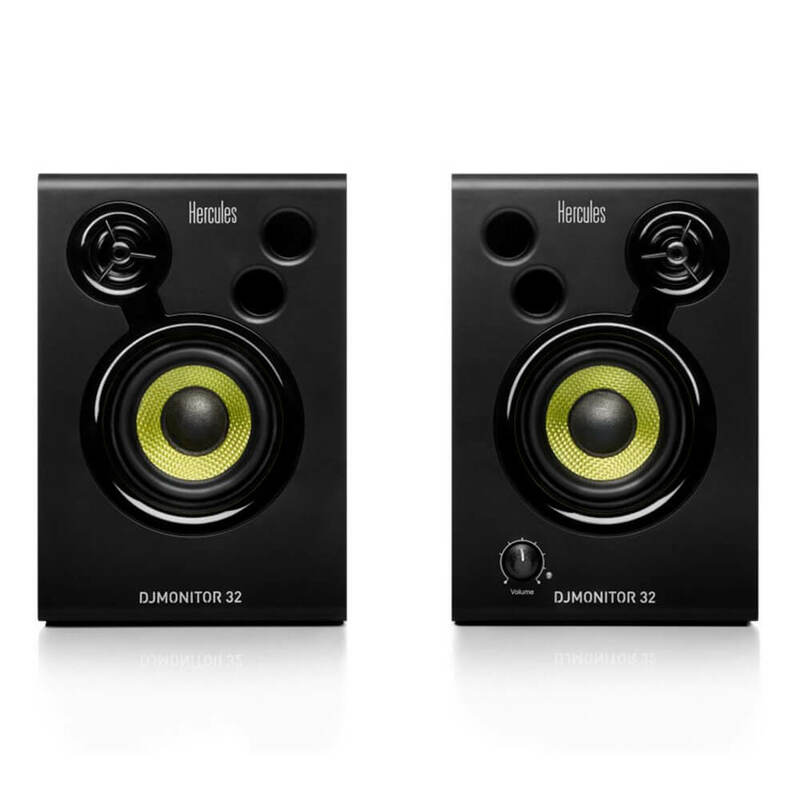 No extra setup is required. 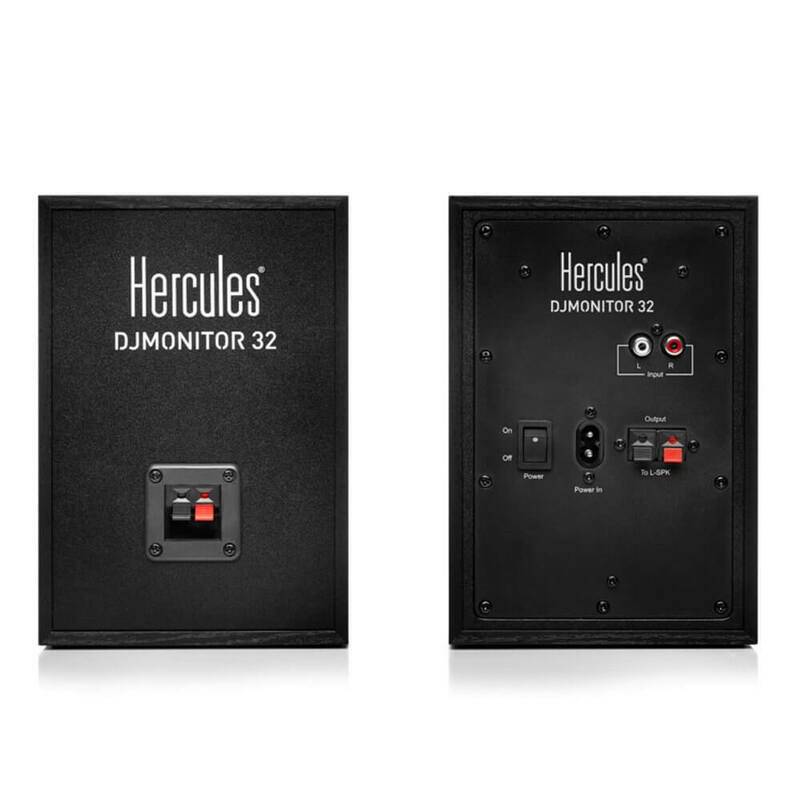 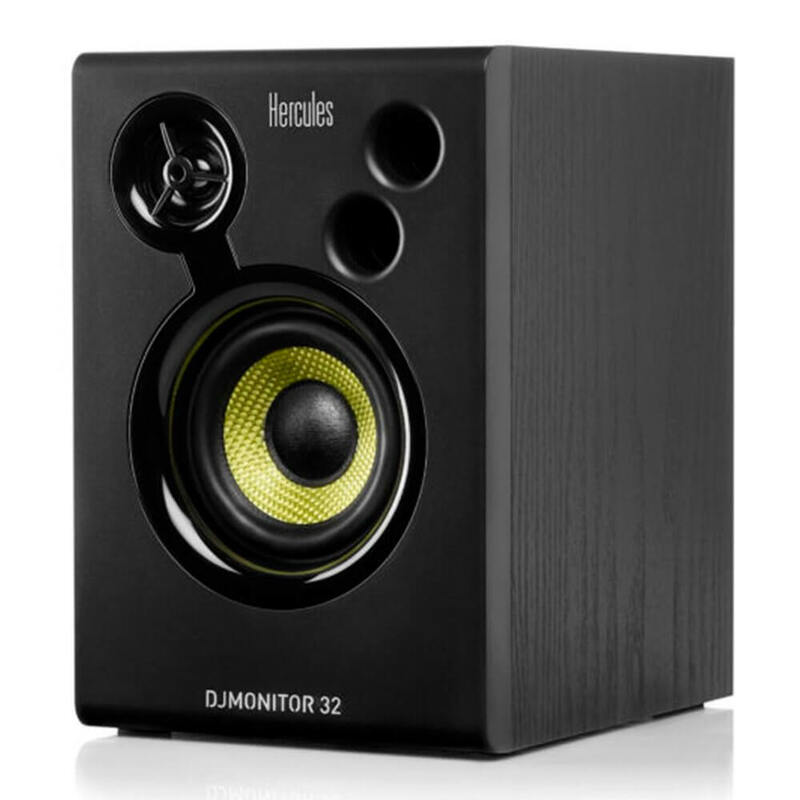 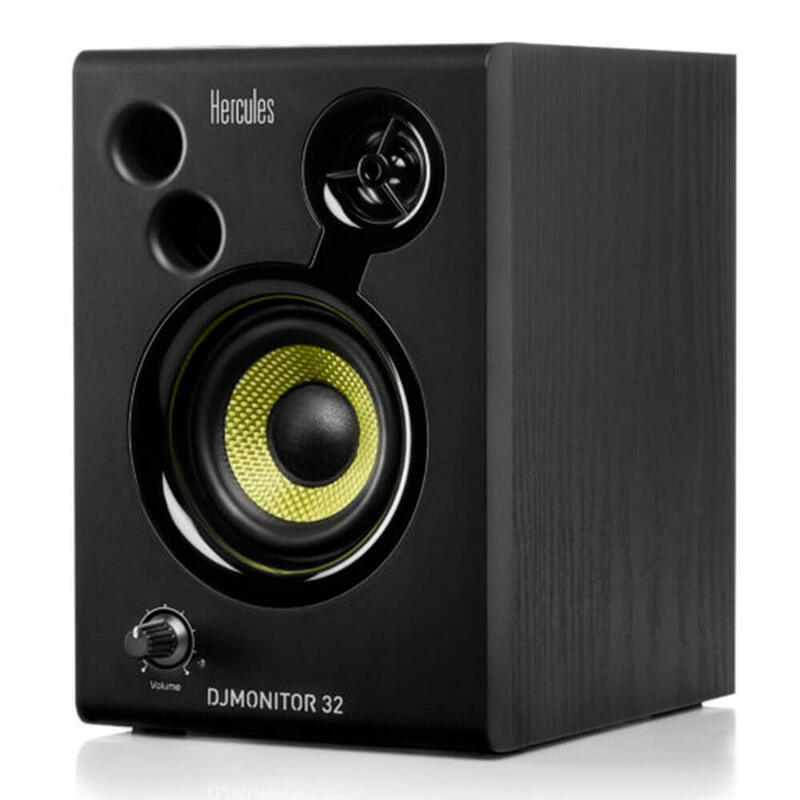 Just plug, load and play-it's that simple.